The following article was written by Reed Watson, Executive Director of PERC, and is being republished from PERC’s blog the Percololator. A recently published article on predator conservation is generating significant attention in wildlife policy circles and in the mainstreammedia. 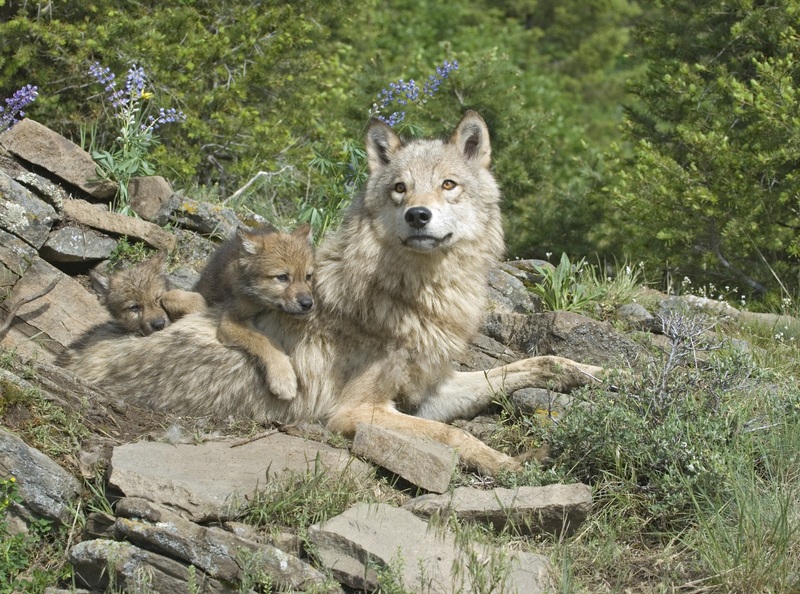 The study, authored by Guillaume Chapron and Adrian Treves, points to changes in population growth rates of grey wolves during alternating periods of government-authorized culling to challenge the notion that legally killing threatened carnivores discourages illegal poaching. Examining wolf populations in Wisconsin and Michigan during times when the species bounced on and off the endangered species list, the authors estimate population growth rates fell from 16 to 12 percent when culling was allowed. Whether or not the data actually support that conclusion,commentators have conflated population culls by state wildlife agencies with hunting by individual citizens, inaccurately citing the article for evidence that hunting is bad for conservation. Worse, the current debate largely ignores the important connection between economic incentives and wildlife conservation. Read more here . . .
A must view film by director, Peter Byck, titled One Hundred Thousand Beating Hearts, an inspiring story of Will Harris, owner of White Oak Pastures, in Bluffton Georgia, who shares his evolution from industrial to regenerative farmer. This is great stuff that has the potential to revolutionize farming here in the U.S., but it will require a culture change across consumers and producers. A funny Monty Python version of animals behaving like – well, behaving like animals.